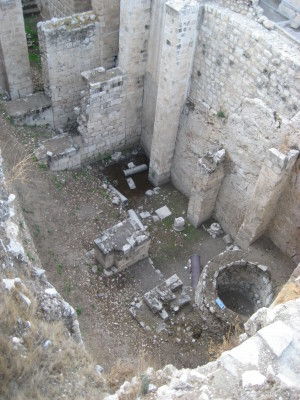 John 5 is about a healing of a man by the Pool of Bethesda. Many of those afflicted awaited there for an angel to stir the waters believing the tradition that at that moment someone could be healed of their affliction. One man had been there 38 years hoping to be healed. Jesus approaches him and asks him if he has the will to be healed. The man replied that he does but he does not have someone who could carry him quickly down to the waters in time to be the first to catch the stirring and thus be healed. Jesus says to him, Arise, take up your mat and walk! Moments later, those adhering to Hebraic laws concerning the Sabbath, told this man that he was breaking the law that bans work by carrying his mat. Later Jesus “finds” this man “in the temple” and says to him, “Behold (Ide), you have become well. Sin no more lest something worse be generated in you.” This man then tells the Jews that it was Jesus who healed him. So now the Jews confront Jesus about performing work, a healing, on the Sabbath. Jesus answers them by saying My Father once was working, now I am working [John 5:17]. The rest of chapter 5 is remarkably deep and a topic for another time. But what can we make of this passage? Taking this in reverse order let us first focus on 5:17. Various translations include [NASB] “My Father is working until now, and I myself am working.” [KJV] “My Father worketh hitherto, and I work”, or [ASV] “My Father worketh even until now, and I work”. The Greek says “working until now” using the word “arti” to mean that the Father’s work is being or has been suspended, and now Christ is becoming or is the one at work. A turning point in time was occurring then. 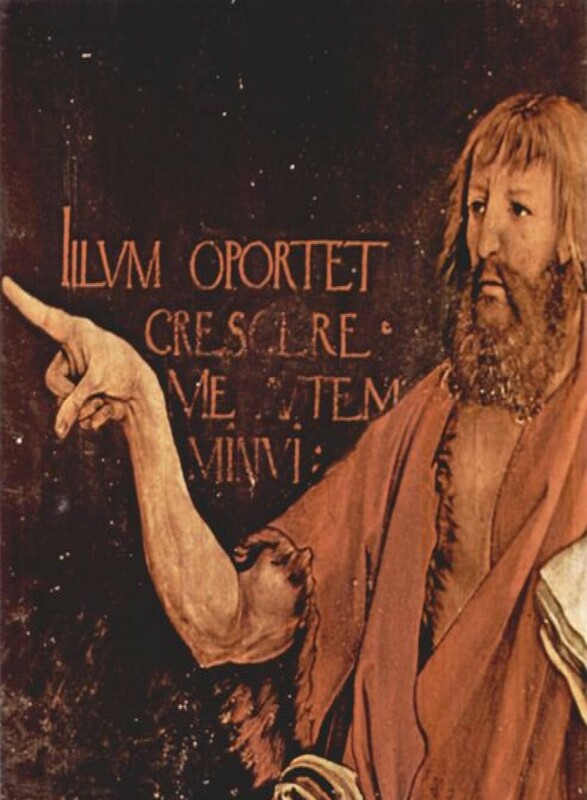 The healed man is not betraying Christ-Jesus by revealing who it was who healed him. We find this word “ide” translated as “behold”. In a prior blog concerning the mysteries revealed in John 20 (at the tomb) we found three Greek words that are often translated to merely “see”. But “ide” implies a seeing that is higher than that through the senses. “In the temple” can mean literally in the temple rebuilt by Herod or it could mean in a holy place within the body (soma) or both! It is here that Jesus finds him. The healing the man just went through changed him deeply, not just his lameness. Now he could truly inhabit his body and thus Jesus could find him there within. Lastly we come to the 38 years this man has been waiting. The passage does not say he waited a long time; rather it is explicit how long. What else takes 38 years? The Hebrew calendar was based on the 235 full moons it took for the sun, earth, and moon come back into the same relative position, or every 19 years. Two such cycles this man had waited. Jesus had asked him what might seem to be an obvious question, “Do you have the will to get well?” The lame man, one would think, would be irritated when Jesus then says: “Take up your mat and walk.” That is exactly what he cannot do. But, deeply, he has understood what Christ-Jesus meant: through Him comes the power of inner adaptability, a soul-force that overcomes one’s adversity, a lame body. We can no longer allow ourselves to be carried by our fellow human beings – we must carry our own cross. Moreover, we must become those who are able to carry others. By developing our soul-forces, we become the masters of our environment (in a broad sense of the word environment).